If you have allergies and made it through another Spokane spring, congratulations! For many of you, allergy symptoms may be over; however, there are plenty of people who have a whole summer and fall of sneezing, congestion, itching, runny noses and watery eyes to look forward to. The severity of your symptoms and how they respond to routine treatments will likely determine if you need testing. 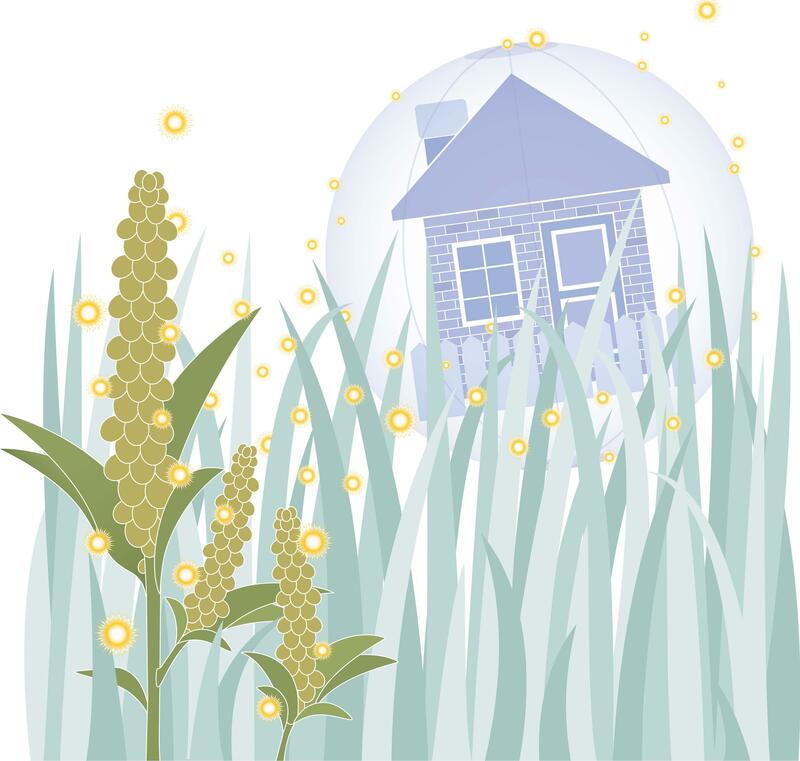 Allergy testing can be useful for helping you know what to avoid and when to stay indoors. Often, your family physician can do this testing at an office visit through a simple blood test – so check there first. If not, you may be referred to an allergist. If your allergies are severe, your doctor may want to prescribe allergy shots and allergy testing determines what will be in your shots. You don’t need to be alarmed at the suggestion of shots; they are done with about the thinnest needle made. Allergy shots are a long-term treatment to reduce your reaction to the things you are allergic to. They can take months to be effective and they may or may not make your symptoms go away completely, but they usually help make them less severe. For immediate relief from allergies, things have changed a lot in the past 50 years. There are many antihistamines that used to be prescription-only, are non-sedating and are now cheap and available over-the-counter at your local drugstore. If you go the antihistamine route, it may take some trial and error to find the right one for you, so be patient and don’t give up on getting relief. You can also try a steroid nasal spray, which have been available to purchase without a prescription for a few years now. These are very effective and studies have shown that less than 1 percent of the steroid is systemically bioavailable (i.e., almost all of it stays in your nasal area), so you don’t need to worry about side effects that you might see when taking an oral steroid. In some cases, taking a daily antihistamine pill in conjunction with a nasal steroid spray is all you may need for complete relief. It can take up to 2-4 weeks of daily use before they start to work, so be patient. Decongestants can also provide relief from the stuffiness allergies can cause. These are available as pills and as sprays. Sprays give immediate relief but should only be used for three days because after that your body begins to become accustomed to them and they lose their effectiveness. Oral decongestants can make some people feel edgy and make it difficult to sleep. I only recommend decongestants to my patients for short-term relief of congestion; oral antihistamines and steroid nasal sprays reduce the allergic reactions that cause all your symptoms. If your allergies are cause by things you encounter outdoors and you love the outdoors, I recommend a warm, soapy shower as soon as you get back indoors. This can help settle your system a lot. Running a HEPA filter in your bedroom at night is also an effective way to reduce your allergen exposure and that reduction is carried into the daytime. You may have to employ a combination of approaches to get total relief from your allergies, but it is possible. Published: July 11, 2018, 1:14 p.m.